Sometimes when you are charged with the crime, the prosecution may offer a plea bargain instead of attempting to take the case to trial. They may offer a shorter sentence for a plea of guilty. The law gives everyone a right to a jury trial. Depending on the situation, you may prefer to take your case to trial, where a jury of your peers can determine the facts of the case. 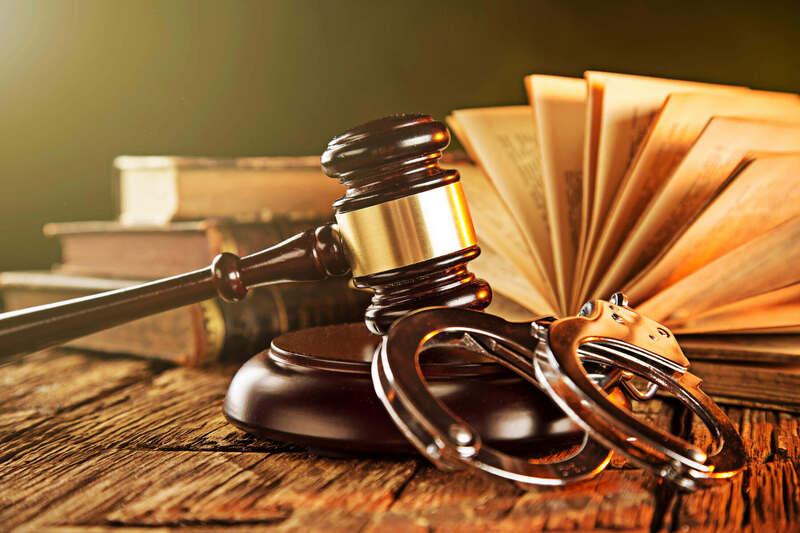 Speak with a criminal defense attorney to determine whether a plea bargain or a trial is the best outcome for your situation.